Greetings, Initial D fans. It's been three years since this page has gotten any updates. I thought I would bring this back again to hopefully get some of you interest in Initial D again. 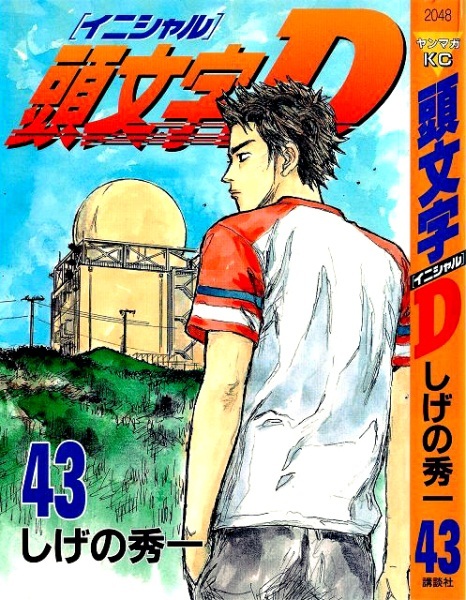 For starter, we will speculate about Fifth Stage here: Initial D Fourth Stage covered 15 volumes (vol.17~31) in manga and it ended airing back in 2006. Five years later, we are up to vol.43. In theory, the Fifth Stage anime production team now has 12 volumes of story to work with. This is close to the amount of storyline in Fourth Stage. At the rate of six month per volume, we will have all 15 volumes (vol.32~46) by the end of 2012. That puts the announcement of Fifth Stage somewhere in the beginning of 2013 as a conservative estimate. Whether or not they will announce something new between now and then to keep the fans waiting is yet to be seen. We've created a Facebook fanpage for the site. To get more Initial D latest development news, be sure to Like Us and follow our fanpage!